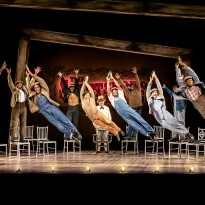 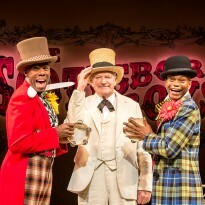 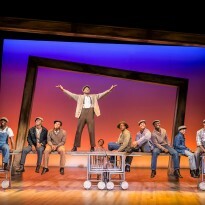 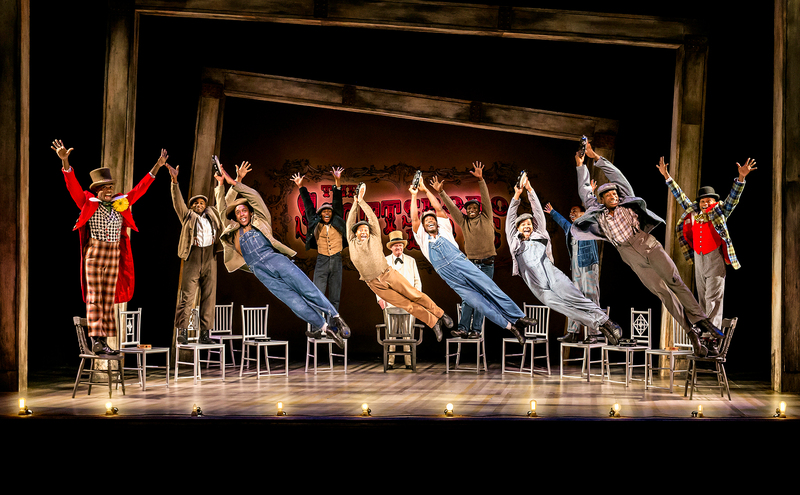 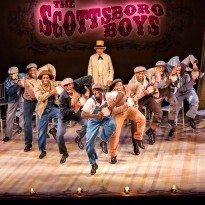 Following the sell out season at the Young Vic, The Scottsboro Boys, Kander and Ebb’s (Cabaret, Chicago) award-winning and final musical, will transfer to London’s West End for a strictly limited season. 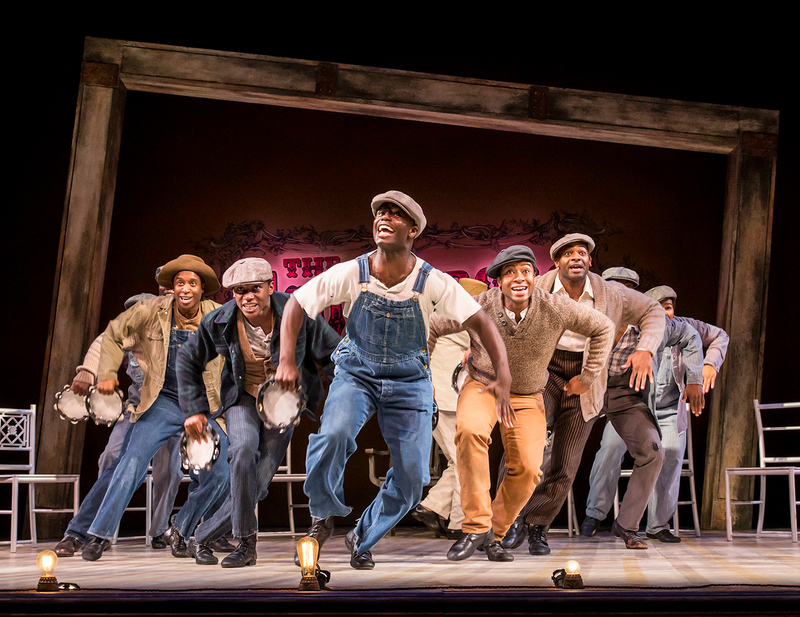 The recipient of the prestigious Critics’ Circle Award for Best Musical, this joyous and exhilarating production will preview at The Garrick Theatre from Saturday 4 October, ahead of a press night on Monday 20 October. 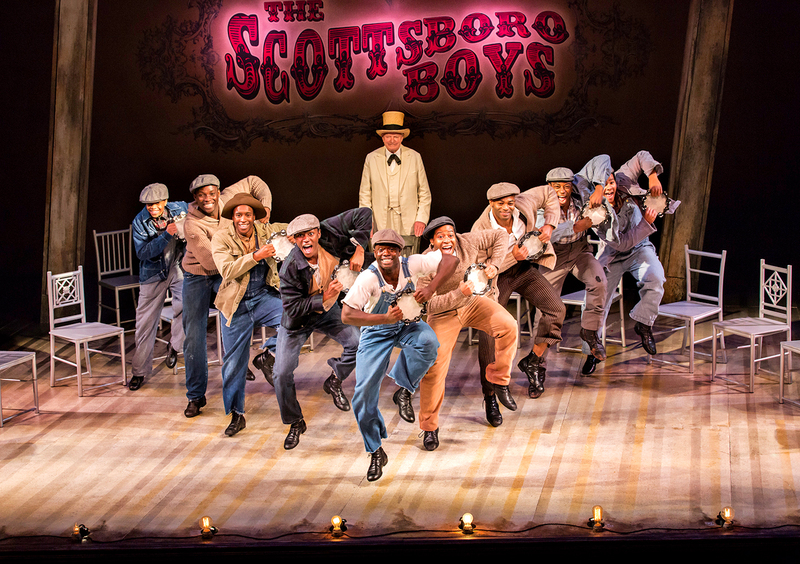 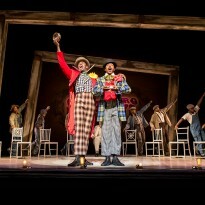 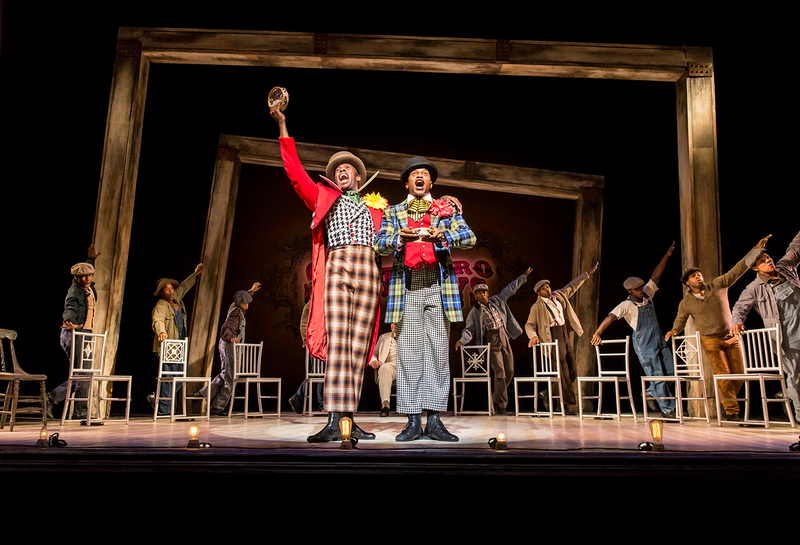 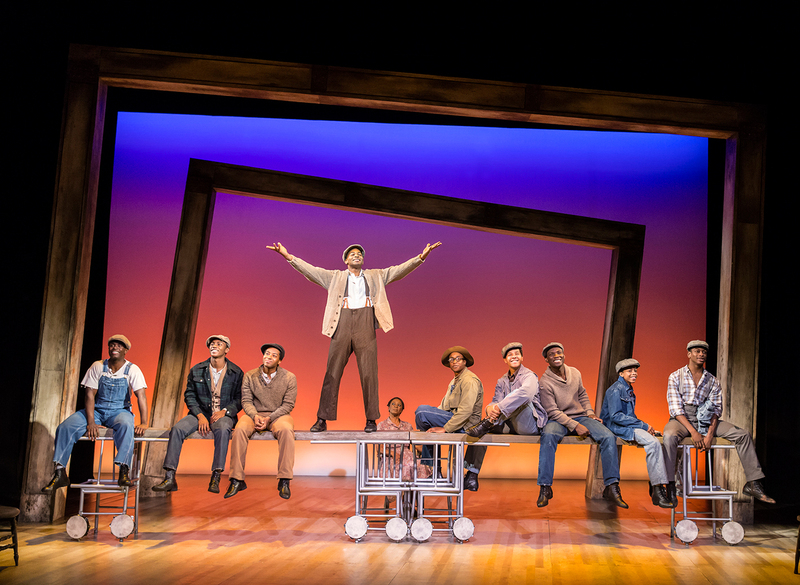 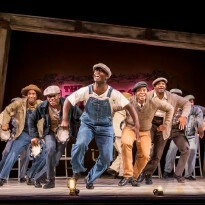 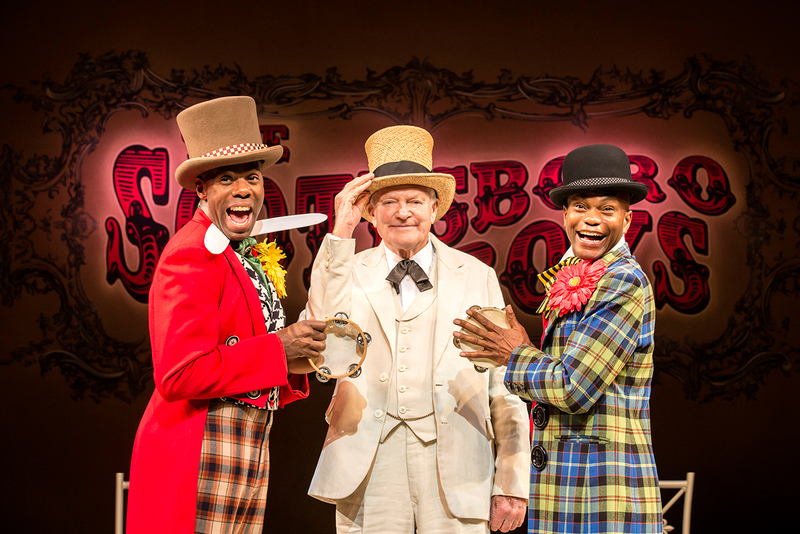 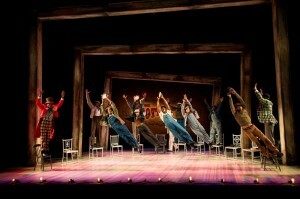 Directed and choreographed by five-time TONY Award winner Susan Stroman (The Producers and Bullets Over Broadway) The Scottsboro Boys is a dazzling and provocative musical, already hailed as a modern classic.